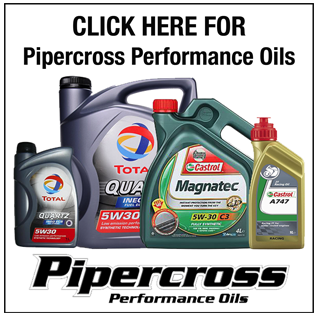 Pipercross have been in the performance game for over 25 years now constantly producing the most technologically advanced filters to allow your car to have the healthiest lungs! 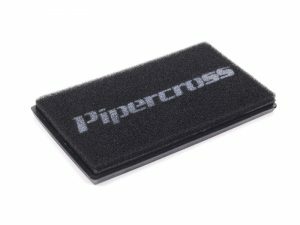 Partnered with some of the biggest names in motorsport manufacturers in the world Pipercross supply worldwide to regular customers as well as many major racing teams for worldwide championships and even WRC. 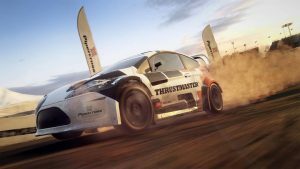 Yes, Pipercross is now working with WRC teams to supply for their cars a long with featuring in Codemasters latest game, Dirt Rally 2. 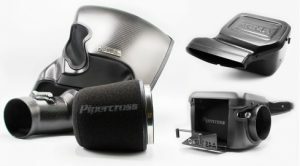 Pipercross produce the “Fastest Filters on the Planet” – quoted from Pipercross themselves. As I previously said they create the most technologically advanced filters that reduce emissions and improve fuel consumption. Being the best, Pipercross are also undoubtedly the fastest at dispatching your order with a high quality team we can assure you your order will be received and dispatched on the same day. As you will find below Pipercross not only stride for performance but also looks. These uprated Panel Filters offer performance and style giving your car the biggest power and most looks without a shadow of a doubt. Standard OEM panels may be produced out of paper which are obviously non-durable, low performing and will most probably need changing at every annual service. Standard panels may be cheap and somewhat reliable however having to replace this filter every year in actual fact works out more expensive than buying a high performance filter in the first place. Combine that with the fact that standard OEM panel filters can not be cleaned and have to be fully replaced every time, you’ll be daft not to opt for a Pipercross Filter! With cool mods come cool features! These panel filters while offering its amazing looks offer a slight power and torque increase a long with an increased 30% in airflow than that of a standard panel filter. Unlike standard filters, Pipercoss filters allow you to simply wash and reuse as many times as you like without affecting performance in any way. These panel filters are also very simple to handle and simply fits straight into the airbox without any complications. Now, these epic high-performance panel filters are fully covered by Pipercross’ Lifetime Warranty, installing one of these on your own car will not affect the manufactures warranty in any way! 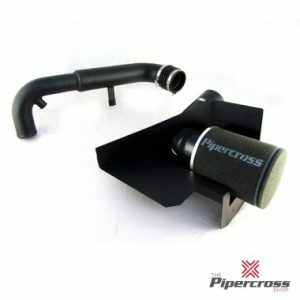 Following on from the Panel Filters, Pipercross then offer full induction kits for the people that are looking to boost their cars performance further more and are slightly more serious about gaining big power. This induction kit typically requires you to remove the restrictive air intake that comes standard with any car and gets replaced by a larger and better performing filter. 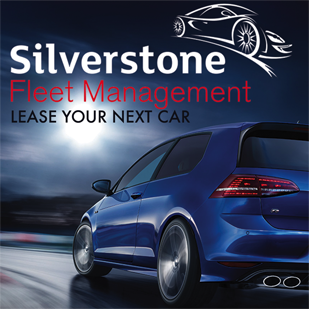 After installation, a simple remap and quick tune to your car could boost the power figures a considerate amount. The filter on these are more of a cone shape and generally larger in size so more air can flow through it, increasing power. The pipe as well is generally larger in size and a have a smooth finish with no bumps or ridges like you would find on a standard intake all of which is to maximise performance. This induction kits comes from a Motorsport Pedigree and outperforms any other air filters. 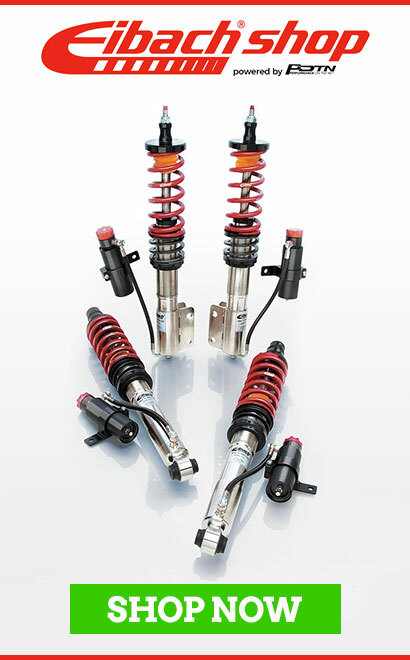 This range is for the people looking for extreme performance on their cars, installing this kit will heavily boost your cars power and torque figures. 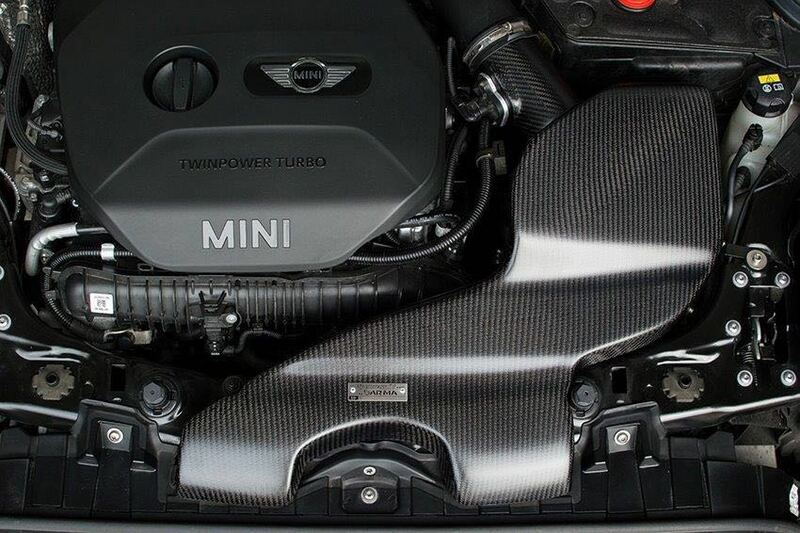 The airbox is made fully of woven carbon fibre for extreme strength, lightweight and its resistance to heat is immense. 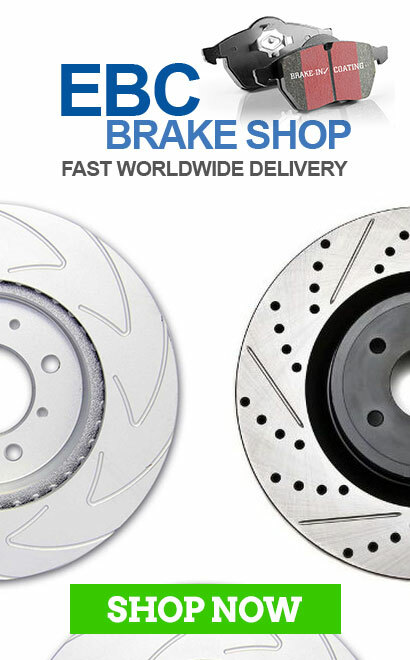 With a high class product like this we offer fitments to cars from Porsche GT3’s, Audi R8’s, Honda Civic’s and many more. For more information please get in touch. Hyundai i30N performance - Get the POTN package. We are Performance On The Net . We provide news, reviews and all the views on the latest in motorsport. Be sure to follow our blog for all the latest and greatest. Copyright © 2018 POTN | All rights reserved.